The drama continues for H&M as more celebrities call out the brand for featuring an image of a black child in a green hoodie with the words “Coolest Monkey in the Jungle” splashed across his chest. Basketball star LeBron James and veteran music producer Sean Combs (known as Diddy) are the latest duo to call out the brand after it carried on selling the product on its UK stores. Meanwhile to safeguard his own brand, American rapper G-Eazy has also ended his partnership with H&M. 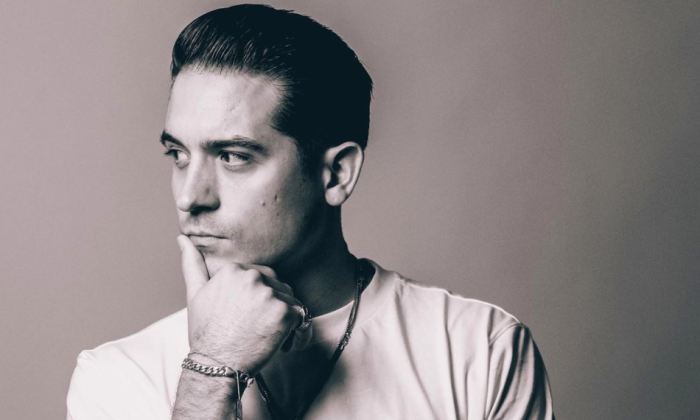 Addressing the move on Twitter, G-Eazy expressed his disappointment at the situation, adding that he could not “allow for [his] name and brand to be associated with a company that could let this happen”. G-Eazy is not the first music artist working with H&M pledging to cut business ties in light of the incident. Singer The Weeknd, who has worked on a fashion collection with H&M before, also criticised the retailer for the racially insensitive product image and said he would not work with H&M in the future. H&M has also released an official “unequivocal apology” on its website, addressed to all customers, staff, media, stakeholders, partners, suppliers, including “friends and critics”. “We have got this wrong and we agree that, even if unintentional, passive or casual racism needs to be eradicated wherever it exists,” the statement said. View the full statement here. The apology comes after the Swedish retailer copped flak for the loaded term, as the monkey is often being used in racial and ethnic slurs, especially against the black community. This sparked backlash on social media demanding for the brand to explain itself. Others added that the brand is clueless about racial and cultural issues in various markets. Some also called for consumers to boycott the brand. YouTube hits pause on Logan Paul: Should there be more content caution? At least three media agencies have been shortlisted in the NTUC pitch. .. While technology has not excogitated to the state of recognising our personal details without some form of gadget, face-reading so..
How they treat Facebook, how willing they are to pay for news, and everything else you need to know about how Hongkongers consume ..
Mamee-Double Decker takes its sponsorship to the next level, unveiling Southeast Asia’s first Manchester United Chevrolet cars in ..